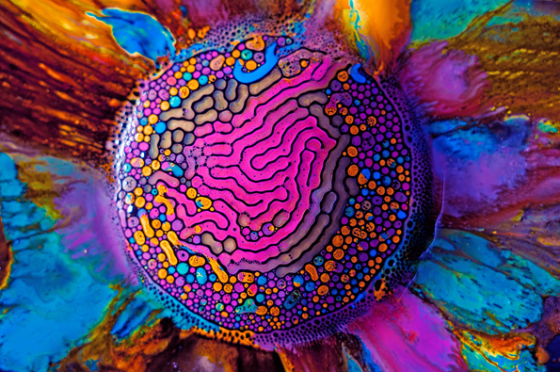 In the next stage of your physical body’s shifting reality a realm of many vibrant prismatic colors and dancing energy patterns. Your body’s chakra system can be viewed as an energy pattern of beautiful colors, circling each of its thirteen major energy centers. Imagine glorious combinations of reds, coral-pinks and vibrant light-blues, red-oranges and pale and day-glow greens, dancing together in marvelous ways. Picture each energy center working with every other as one. Before we immerse ourselves in the observation of our chakras, let me briefly describe why this is happening to you. Chakras (or your major energy centers) allow your transforming physical body to integrate its spiritual body and to function properly. 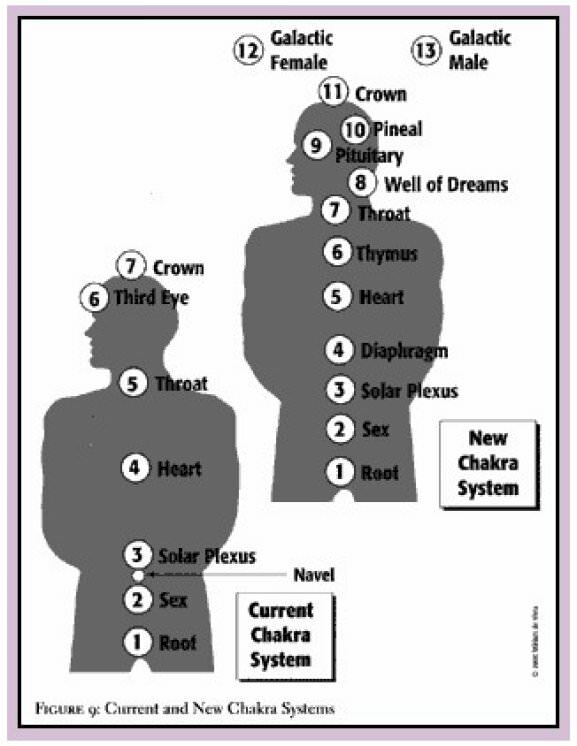 To accomplish these complex procedures, your local Spiritual Hierarchy intends to bring four additional chakras online as soon as possible. These four new centers will permit you to manage the immensity of multi-dimensional information inherent in your new physicality. 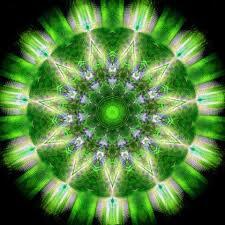 In addition, they will transform the other seven chakras, thereby allowing them to take on many new ‘responsibilties’. Let us now engage our ship’s unique ‘miniature’ drive and enter this changing life-energy system of your chakras. 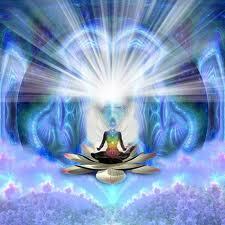 Keep in mind, dear Hearts, that you are energy and Light Beings. Everything in Creation is Light. Your cellular structures and everything around you (the room in which you are currently sitting or any other part of your reality) is all Light. 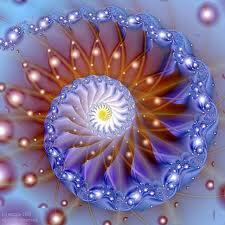 Light exists at many different frequencies. There is visible Light, and there is obscure or hyper-spatial (inter-dimensional) Light. There are many different levels of Light. 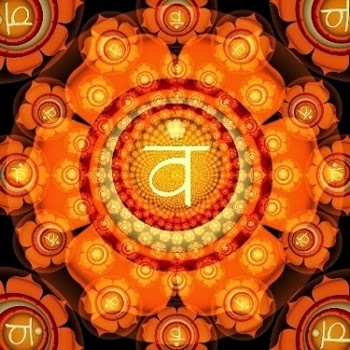 Light is all encompassing. All of Creation is made of Light. For this reason, every area of the body is highly Light sensitive. It is crucial that you understand this point. We are all Light Beings. Even now, you could say that you are a Light Being having a human experience.